We like to travel to Air Races with our Private Motorhomes so if you like Reno or Redbull races anywhere, you would enjoy going in a Luxury Motorcoach. Red Bull says the one year break its race series that happened this year will extend another year through 2012. 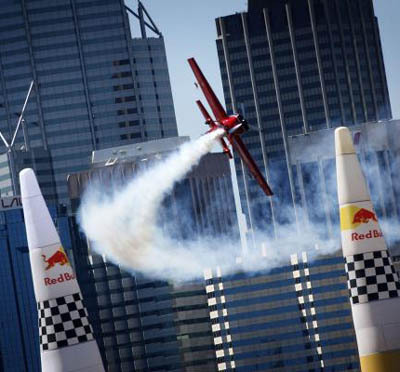 The Red Bull Air Race series began in 2003 with just two events. By 2008 it had expanded to eight races in Europe, Australia, the middle east and the United States attracting more than 100,000 spectators at many events. But during the middle of the last season in 2010, the company announced the races would be canceled for 2011. 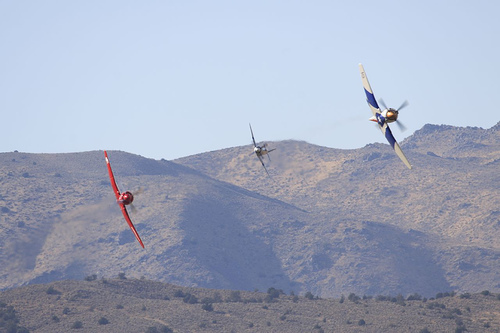 Take your friends to see the Air Races any Race anywhere anytime. Watch Nascar Races, Boat Racing, Air Racing and let me bring you home while you sleep, you will be rested and ready to go to work the next day.